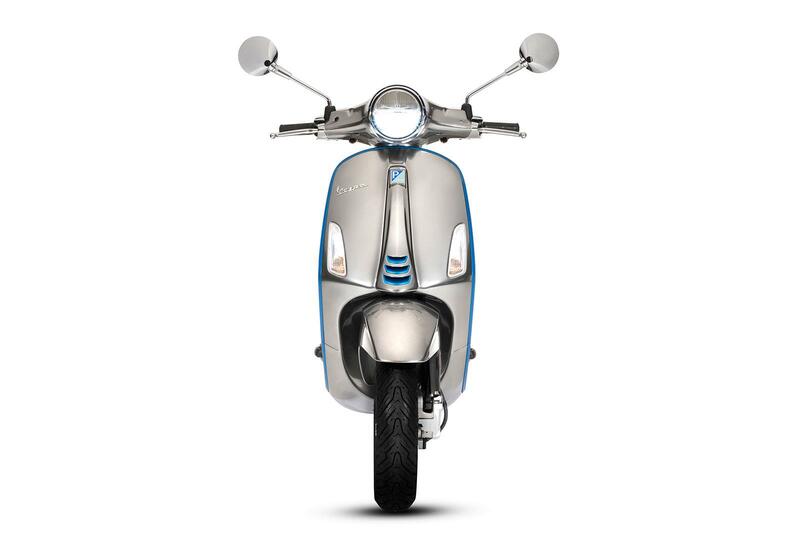 Piaggo Group have started taking deposits of £550 for their Vespa Elettrica scooter online. The remaining balance of the £5999 price will be settled with a local dealer. The latest and thoroughly modern version of the scooter is being produced in the very plant where the first Vespa rolled off the line in 1946, and promises to give riders 62 miles from a single charge. Vespa are among the latest manufacturers to offer an electric vehicle as part of a movement that is seeing transport moving to more ecological alternatives. Powered by a lightweight, lithium-ion battery, it makes a continuous 2kW of power with a peak of 4kW and gives dizzying performance "superior to that of a traditional 50cc scooter," or so their press release says. 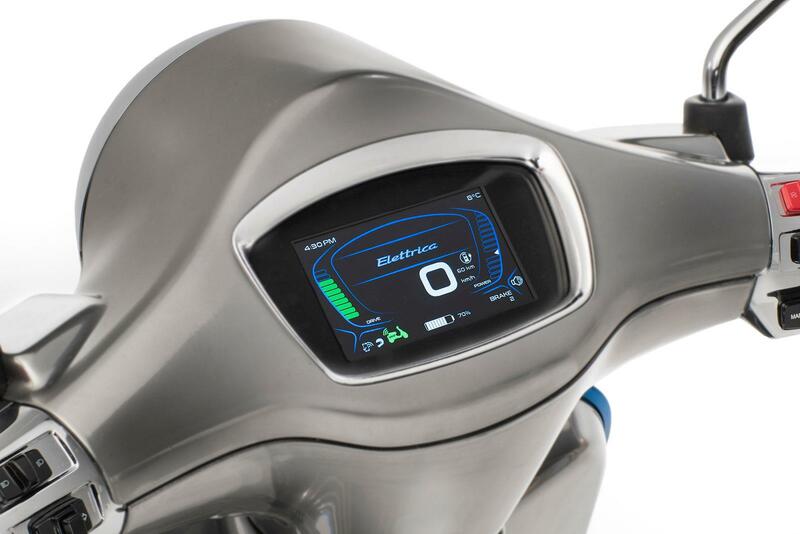 A full charge will take four hours and can be done through either a household plug, or from an outside charging point and the battery is good for 1000 cycles, which should see a life of between 50,000 and 70,000km. It’s been designed with urban usability in mind, and this would be the only place you would ever really want to use it. With two riding modes – Eco and Power – on offer, the former will limit the scoot to just 30km an hour (18mph), which unless filtering through heavy traffic, isn’t much use to anyone. The scooter also uses a KERS system to regenerate energy when slowing, much in the same way as a Formula 1 car – though without the 200+ mph performance, obviously. One of the nifty features of the Vespa though is the multimedia system that allows you to pair a smartphone and Bluetooth headset to the scooter. The 4.3 inch TFT dash gives the rider plenty of interactive options. Other features come in the form of a reverse function and compartment with a USB socket to charge mobile devices. The key also operates as a remote control that can locate the scooter with directional indicators in the case that you, err, forget where you parked it. We're not entirely sure on the real-world useability of that one, though it might come in handy if some thieving little scumbags try to make off with it. If the 62-mile range isn’t enough, Vespa also offer the Elettrica X, which has a usable range of up to 124 miles thanks to the addition of a generator that’s powered by petrol. The smaller battery in the X will see a range of up to 30 miles on its own, but when combined with the generator, extends the range.